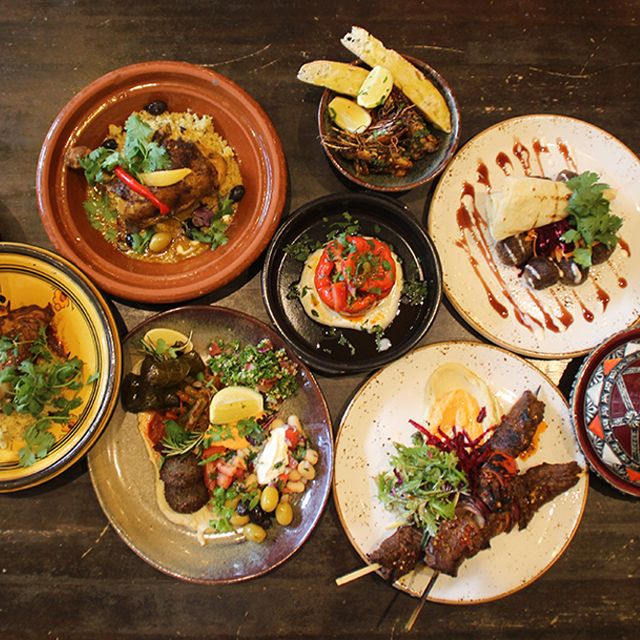 Welcome to Casablanca, a little slice of the Mediterranean in New Zealand. Our restaurant offers an all day menu with Moroccan and Middle Eastern influences as well as an extensive, hand picked drinks list. Casablanca has been operating for over 10 years passionately producing dishes that we are proud of. With the goal to provide hospitality from the heart. Enjoy our Mediterranean way of dining with classic flavours and fresh seasonal produce.